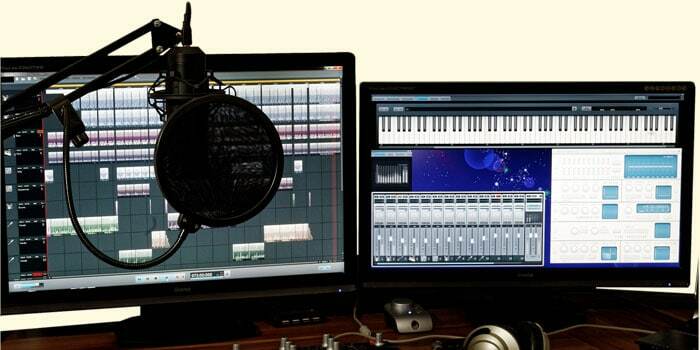 Learn the basics to recording with just your mouse and keyboard. No instruments. No MIDI. This workshop will discuss creating tracks, selecting patches, editing, and finally, releasing awesome DIY music. This program is for teenagers (13-19). For more information, please call 650-829-3860.